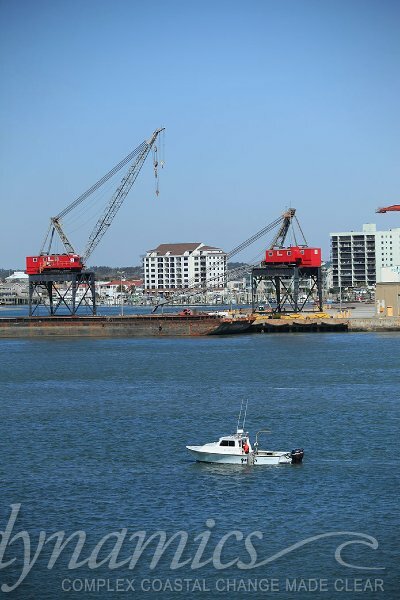 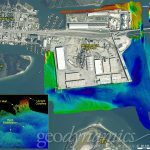 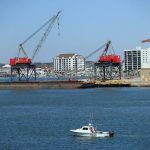 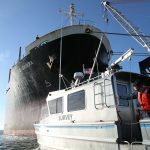 Geodynamics provides hydrographic surveys within the Port of Morehead City under an on-call professional services agreement. 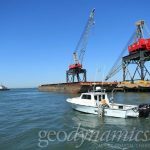 Geodynamics is pre-qualified by the NC Department of Transportation to complete hydrographic surveys, including at all NC State Ports. 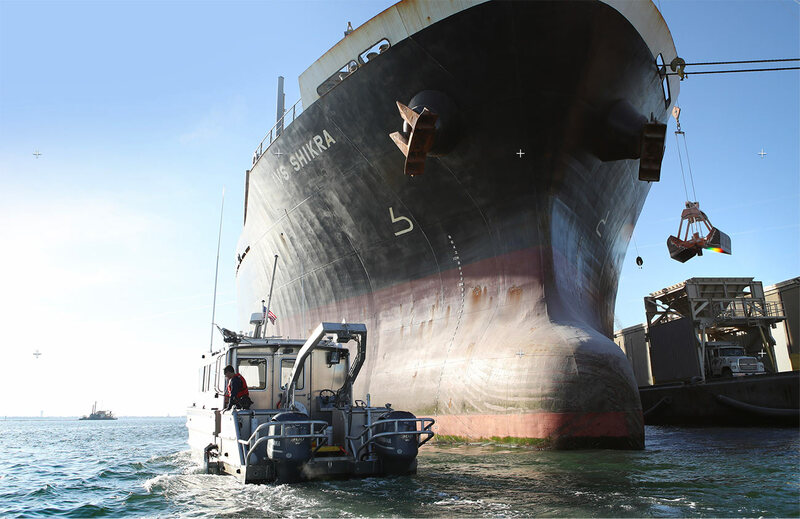 Past projects have included multibeam sonar surveys in support of dredging at both the T-Pier fuel docks and the northern Barge Berths. 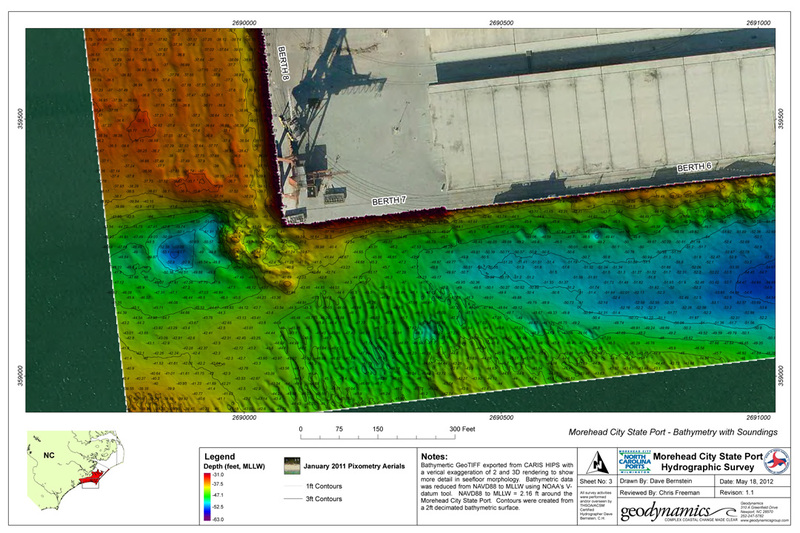 During each of the dredging cycles, Geodynamics performed before dredge (BD) and after dredge (AD) surveys to assess the success of the dredging and quantify the material removed. 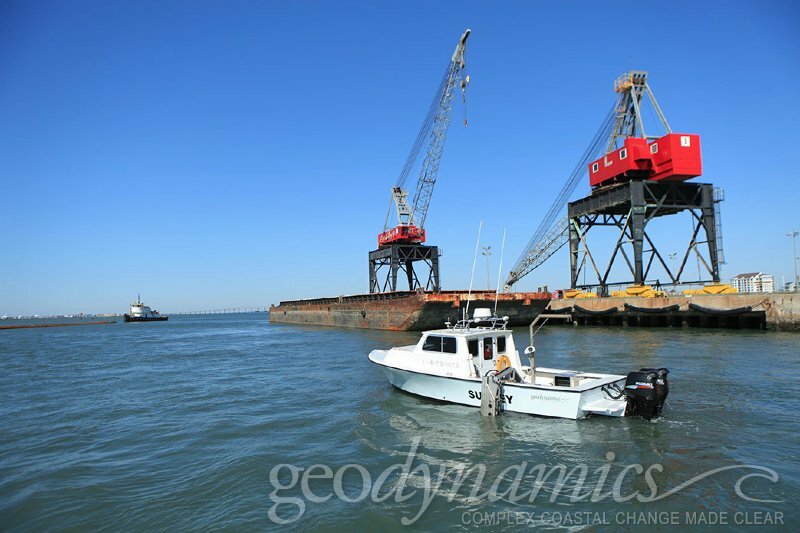 Geodynamics worked directly with the dredge contractors to provide vertical control for the dredging operations and provided detailed reviews of regions to be dredges, including estimated material quantities. 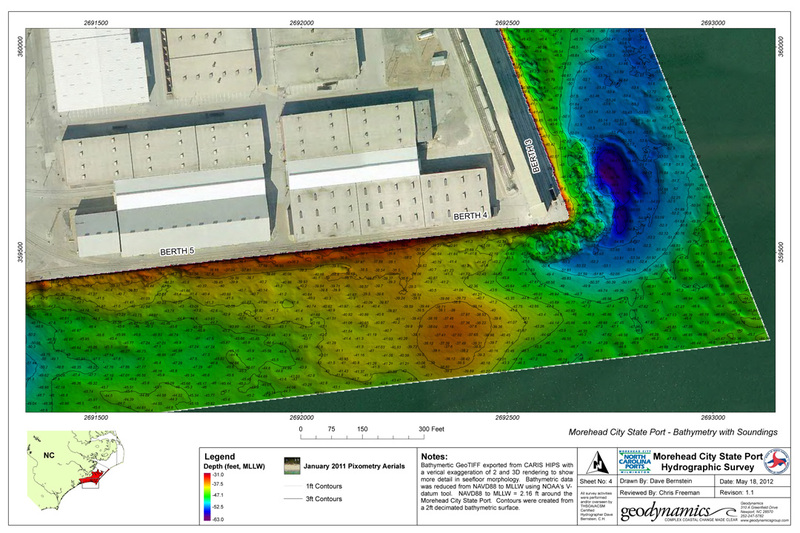 Using HYPACK, Geodynamics developed advanced channel plans that were used in the determination of material to be removed and the final material actually removed. 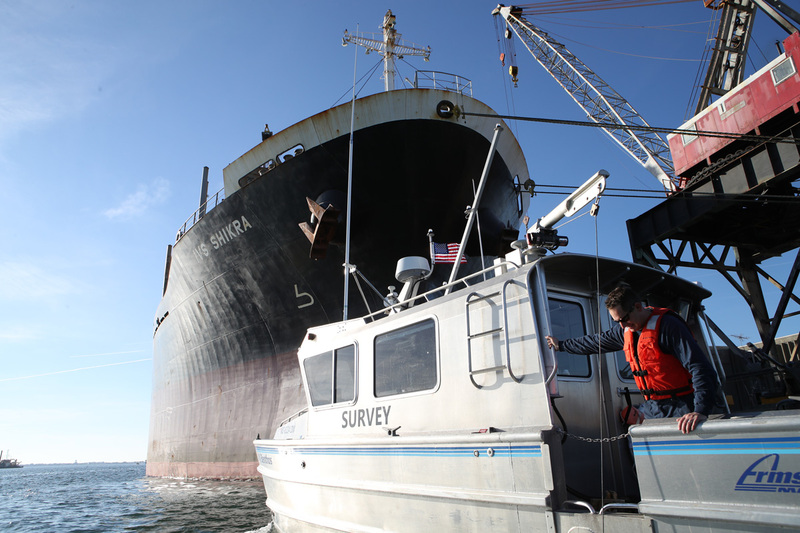 Following these surveys a full survey report containing procedures, results, charts and Quality Assurance / Quality Control documentation was provided immediately. 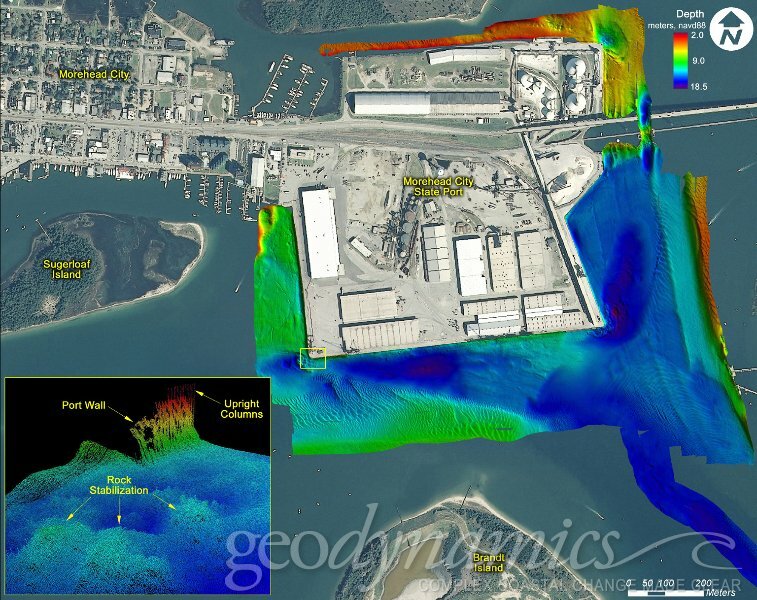 In addition to our dredging support surveys, Geodynamics has performed high resolution object detection surveys at the Morehead City State Port. 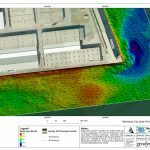 Geodynamics was tasked with identifying the location of fenders that are now submerged around the port walls. 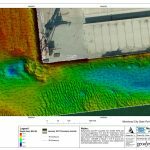 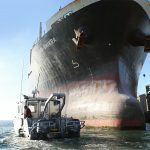 For this survey, Geodynamics utilized a dual head Kongsberg EM 2040 C. In addition to finding numerous fenders on the seabed, the surveyed also identified other objects such as tires, rocks and pipes.